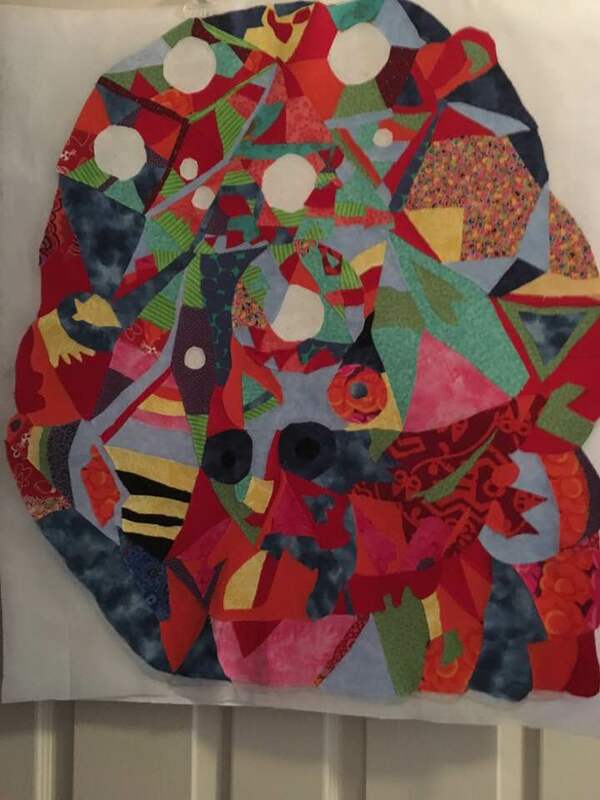 Gerry sent a quilt update!! This is going to be so very cool!! Actually, it already is!! 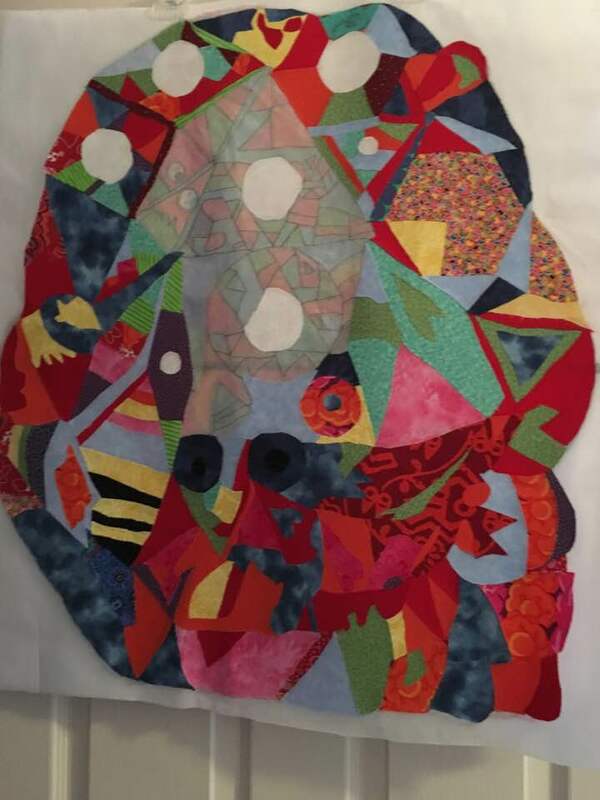 This 3X3 Psychedelic Rainbow of Emotions Quilt gets to fly all the way to Houston when it’s done! Gerry sent another update! 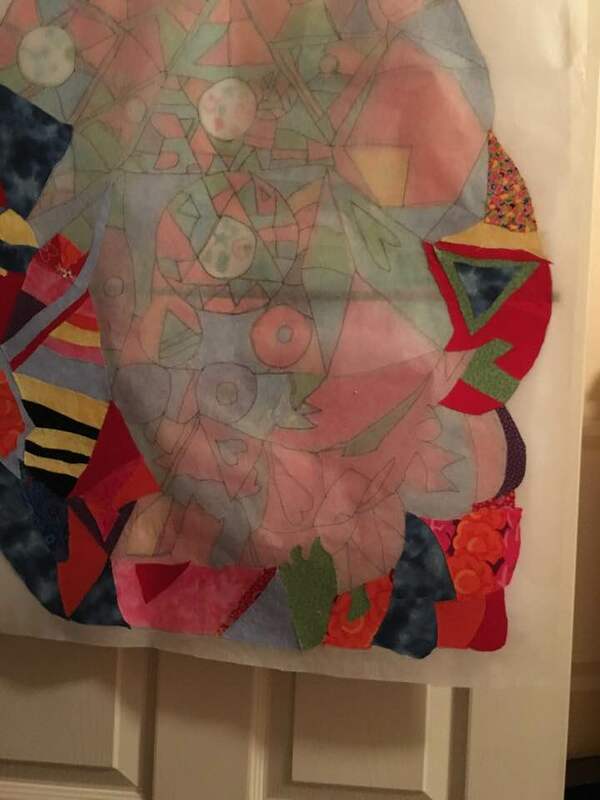 She says it’s like working on a puzzle! 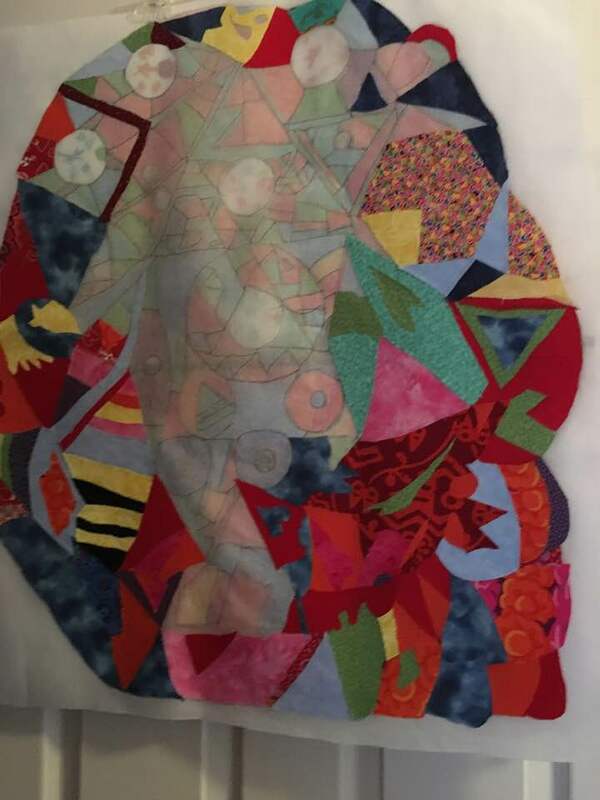 And, another update!! Little by little it’s coming together! 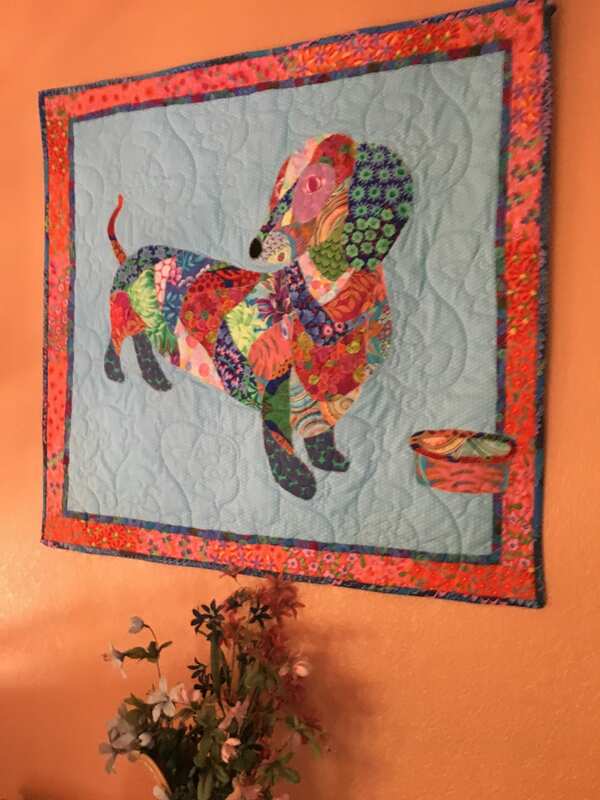 The wonderful person who made this Psychedelic Dachshund quilt is head over heals for Lillian’s Rainbow of Emotions.